READ : The Apps mentioned here as Free – are free when this post is written. The Apps for Apples iOS device are made free by the developers, we don’t know how long the apps remain free, unless the developers mention it. Download Quickly if you want them. 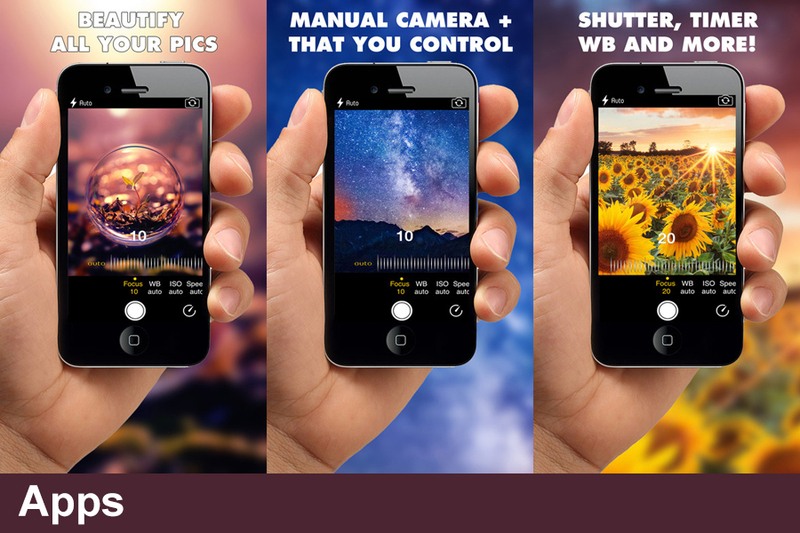 ManCam is the most simple and easy to use Custom exposure Manual Camera for your iPhone. Award-winning app Bazaart will help you make beautiful edits, gorgeous photo manipulations and stunning collages with state-of-the-art creative tools, fast processing times, and unparalleled simplicity. Get ready to discover boundless creativity.